Germany based Landesgewenbeanstalt Bayern has a history going back to the end of 1860s. LGA, which belongs to TÜV Rheinland Group since January of 2007, certifies products that have internationally acclaimed high quality and security standards. LGA which has offices and laboratories in over 30 countries is a certification institute which specializes in especially furniture and toys. 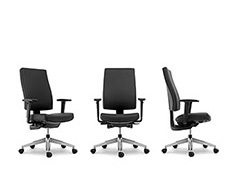 So, what makes a good work chair? Breeze has simply everything you would expect. 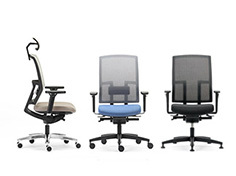 Encourages correct posture for a healthier working habit. 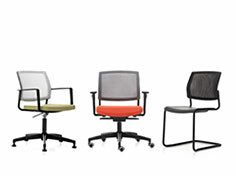 For high-performance tasks, executive areas, home-offices and collaborative or personal workspaces. High quality rubber caster wheels for hard or soft floor use: Smooth gliding operation, increased stability and safety with two types of locking mechanisms for your convenience: Locked when loaded (seated) or locked when unloaded. 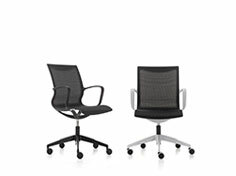 Durable, flexible and breathable mesh backrest. With Dyna-Support® or Pro-Support® mechanism. A variety of personalization tools. With optional adjustable headrest and lumbar support. 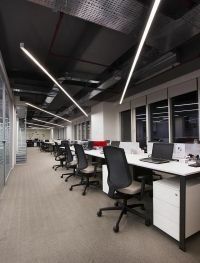 “When we started to place our office over our plans, we realized that the Nurus products we had chosen were quite different in design compared to its likes in the market, that there was serious engineering behind it all. 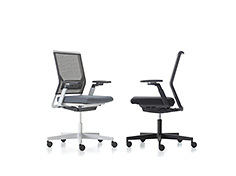 Dyna-Support allows 18 degrees of back tilt motion. May be locked in an upright position. Pro-Support allows 23 degrees of synchronous back tilt motion; three preset angles and may also be locked in an upright position. 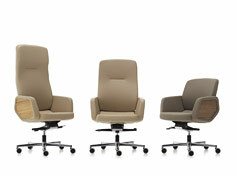 By fine tuning the seat depth, a more natural and supportive sitting experience becomes achievable. Adjustable seat slide mechanism allows easy back and forward adjustment of the seat pan. 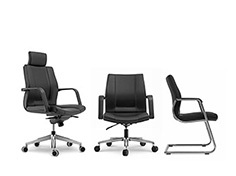 It also helps users with different upper leg lengths to effectively find their most comfortable seated position. Lower back pain is second to the common cold in causing sick days. 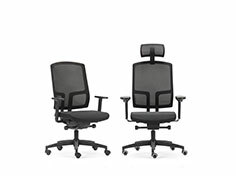 First adjust your seat depth to a natural position and then adjust lumbar support to accommodate your height and body type. Make sure your back is resting firmly against it. Minimize articular disturbances caused by long hours of work. 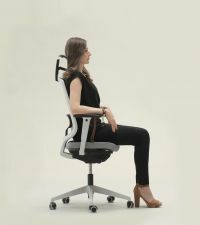 Reduce accumulating fatigue in the shoulders and the neck by customizing the armrest width to your body and your task. 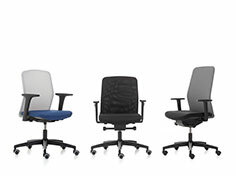 Easily and individually adjust each armrests’ height to minimize the risk of discomfort. Ideally, the work surface should be at level with or a rest a little lower than your elbow. Adjusting armrests to your task in this way helps reduce the recurrence of repetitive strain injuries like tennis elbow or CTS (carpal tunnel syndrome). Breeze, minimizes the conditions that may occur in the neck by adapting to different body sizes, thanks to its adjustable neck support height. During sitting our back, spine, and neck are forced to support more weight than normal. A headrest reduces the overall stress placed on the neck. Absolutely recommended to anyone with a preexisting neck issue. Being human is to care for future generations. Breeze has the (GS CERTIFICATE)- German quality approval certificate and the (TSE) Suitability to Turkish Standards certificate. 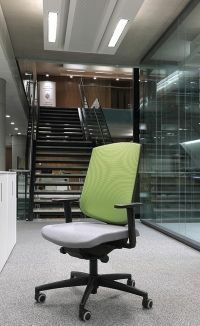 Breeze is manufactured from 13,4% recycled material and it is 93,8% recyclable. The materials used in its manufacturing are 99,78% reusable for different purposes. The fabrics used while manufacturing Breeze have the OEKO-TEX 100 STANDARD, FLAME RETARDANT and RECYCLABLE certificates. 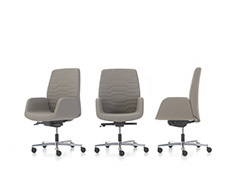 The fabrics used in Breeze’s backrest and seat have passed tests for abrasion resistance (Martindale test), light fastness (EN ISO 105-B02), fastness to rubbing (EN ISO 105-X12), and fire resistance that are in conformity with European norms. Breeze has been certificated by GREENGUARD and GREENGUARD Gold. It is manufactured at Bock GmbH & Co., which has DIN EN ISO 9001 and DIN EN ISO 9001:2015 - Quality Management System Standard certificates. 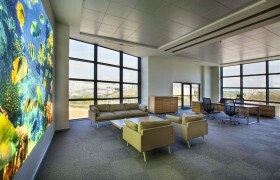 Breeze is assembled at Numaş A.Ş. facility, holding the ISO 14001 - Environmental Management System Standard and OHSAS 18001 - Health and Safety Management System Standard Certificates. At Numaş A.Ş., the waste chemical materials like powder paint, wet paint, thinner, chemical material packaging, phosphate sludge, laser dust are sent to relevant companies for recycling or are disposed in a manner that will not harm the environment. The packaging of Breeze is made using 100% recyclable material. To decrease energy use during transportation, Breeze’s product packaging has been kept minimal in size. 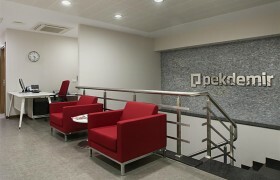 The manufacturing of the product and the quality standards of its materials allow the product to have a long life. The parts are replaceable and renewable. International bodies certify Breeze’s high level of product security. The product is 93,8% recyclable. 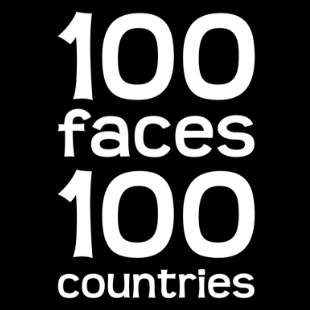 99,78% of the materials used in the products may be used for other purposes. It is easy to disassemble. Born in 1962, Justus Kolberg graduated from the Industrial Design Department of Muthesius College in Kiel, Germany in 1990. His striking designs drew widespread attention while working in Spain and Germany. 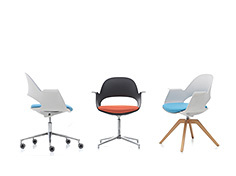 He designed many successful series for international companies like Castelli S.p.A, Studio Giancarlo, Techno S.p.A., and Wilkhahn Entwicklungs GmbH. Kolberg quickly established himself as a well-known designer and his amazing career is the result of his smart designs containing modern technical architecture. Kolberg continues to work as a freelance designer since 1997, and his passion is sitting groups and desk designs. For more information on Justus Kolberg, please click here.